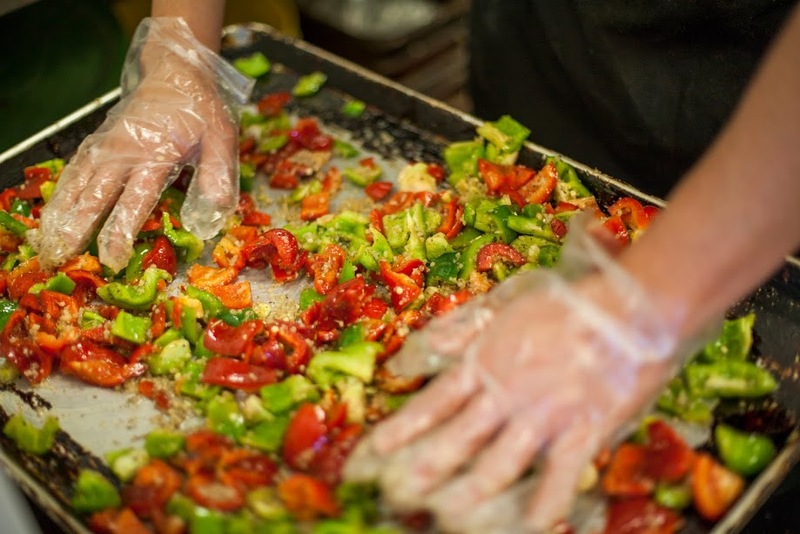 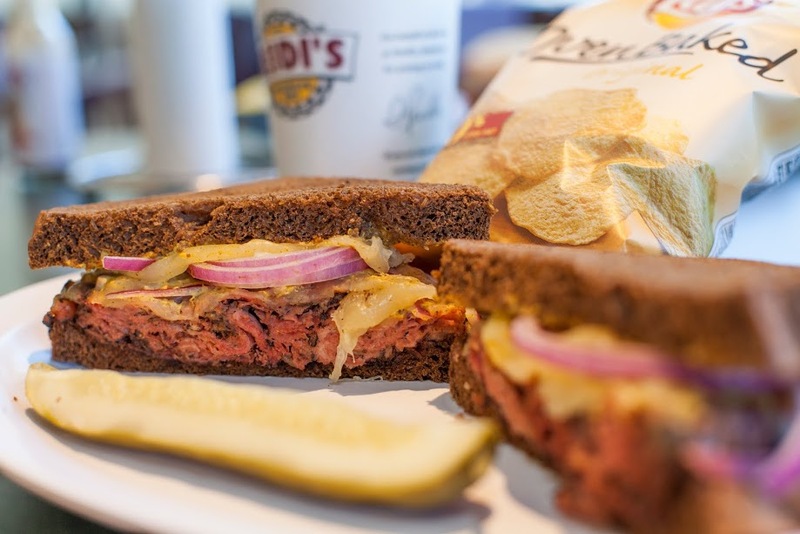 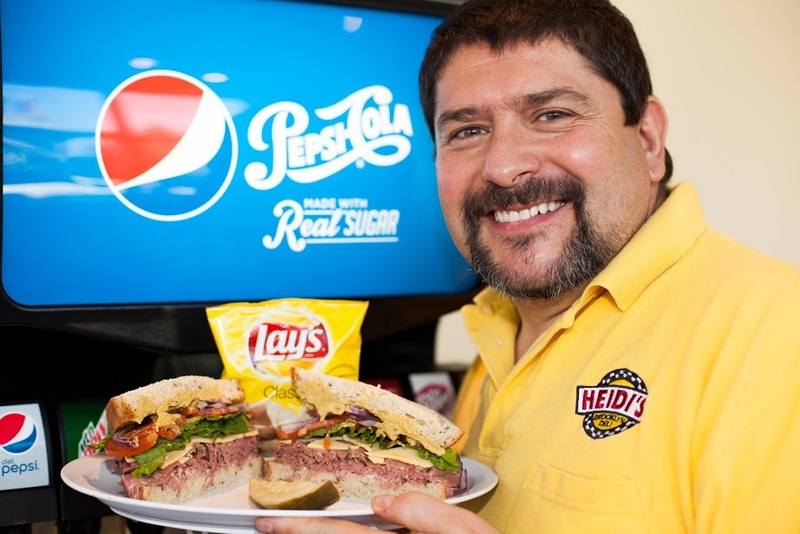 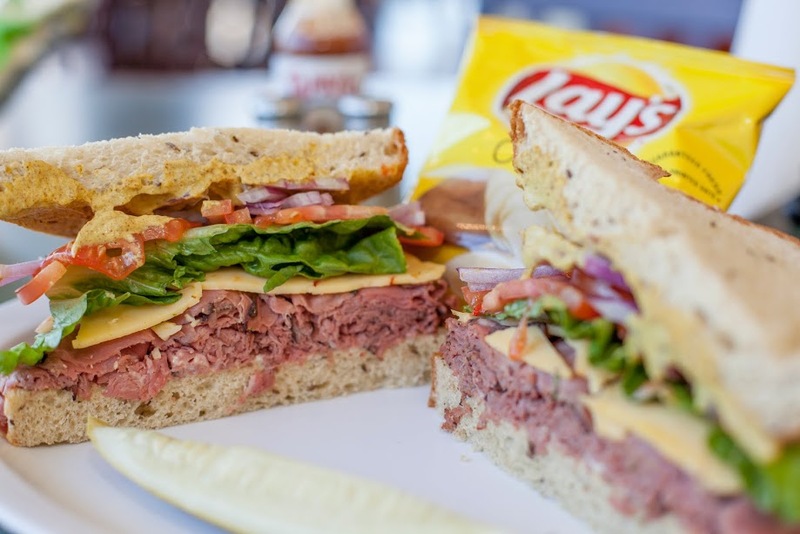 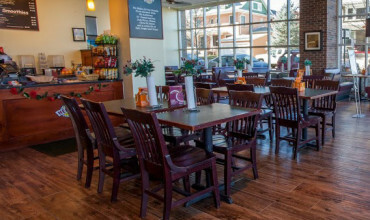 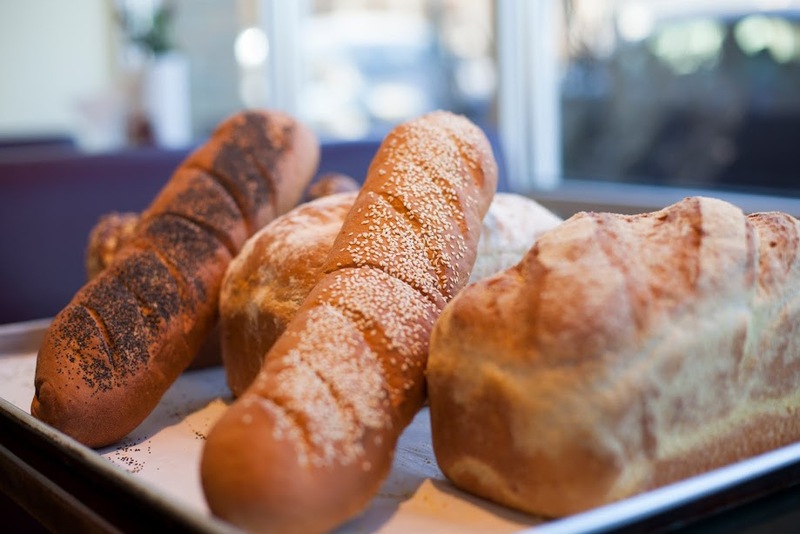 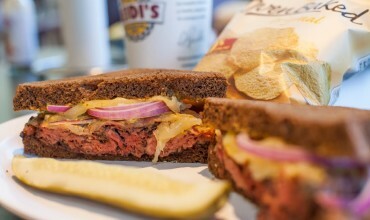 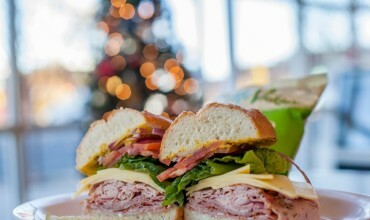 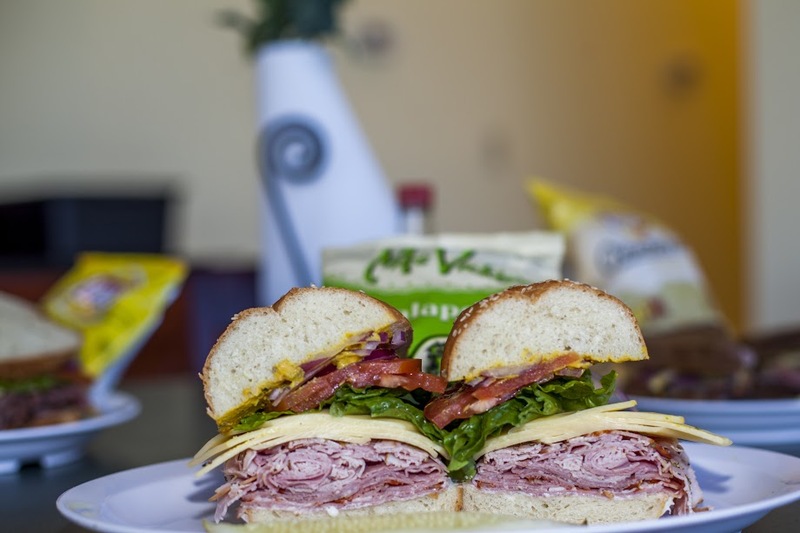 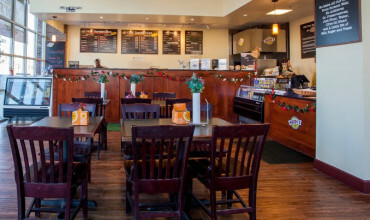 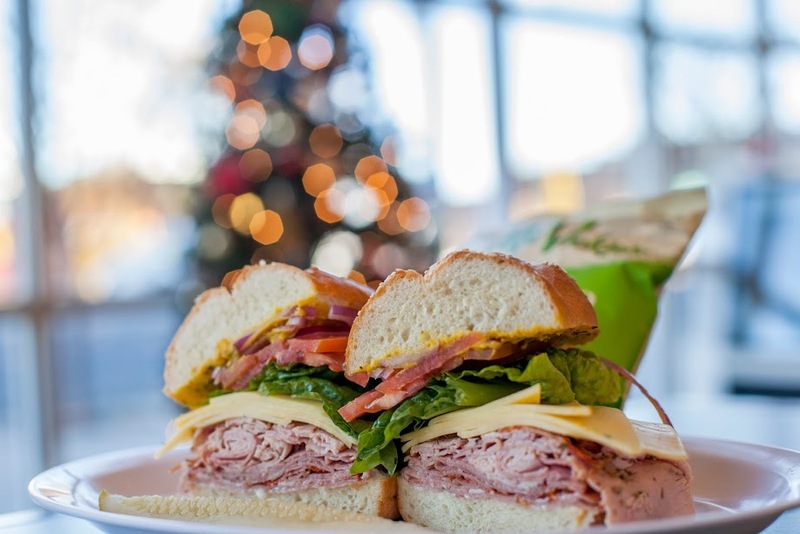 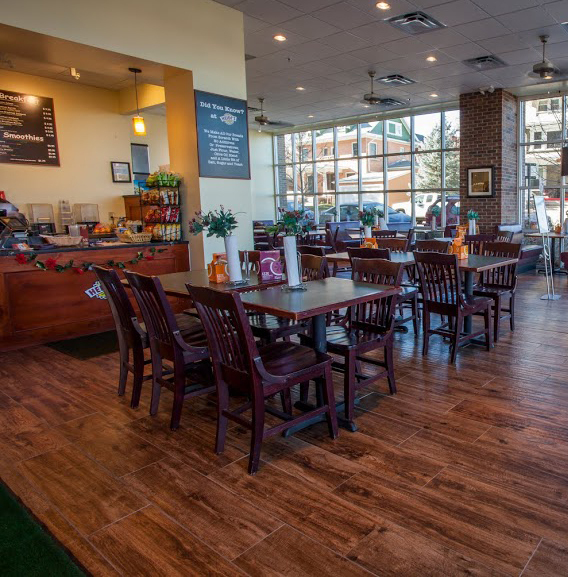 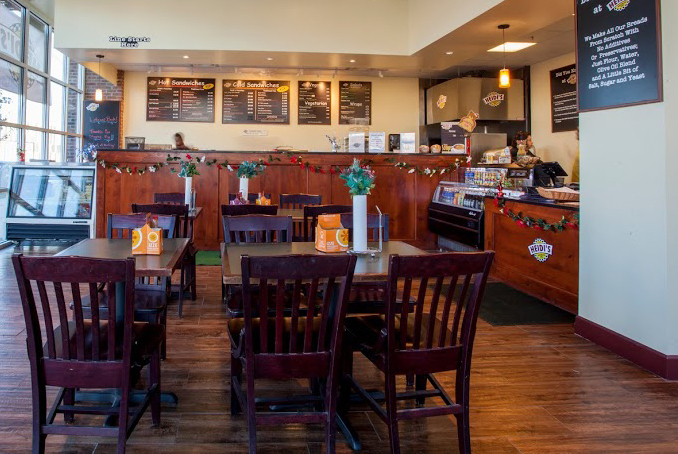 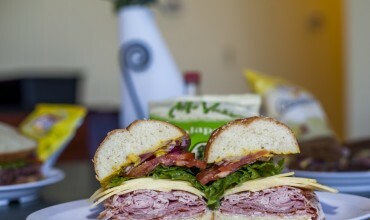 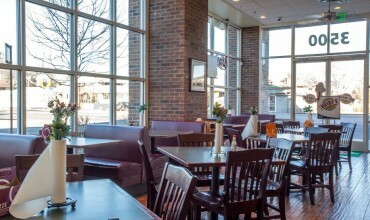 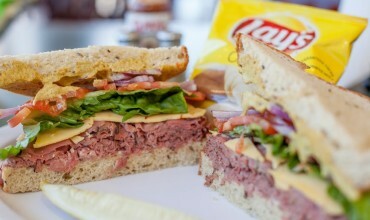 • With 18 locations and growing, Heidi’s Brooklyn Deli is proud to have a strong footprint in Colorado and locations in states across the country. 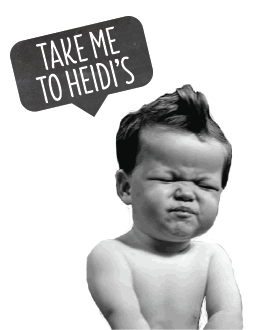 Heidi's Brooklyn Deli only pursues the highest-quality, natural products available starting with the proteins and cheeses we source. 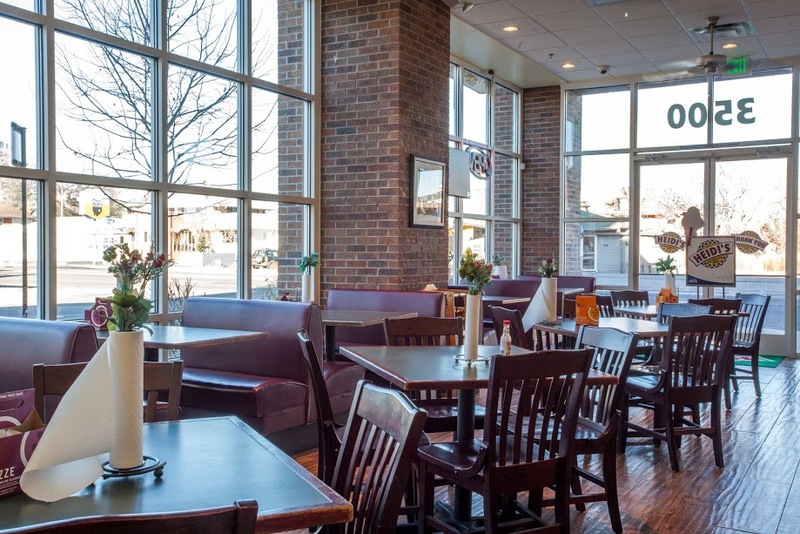 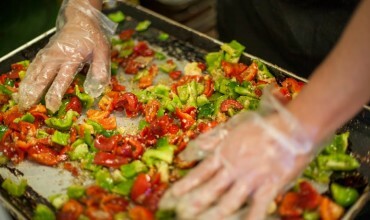 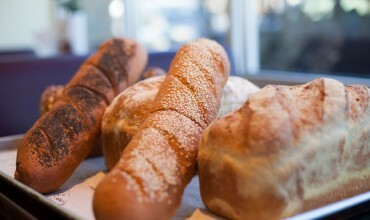 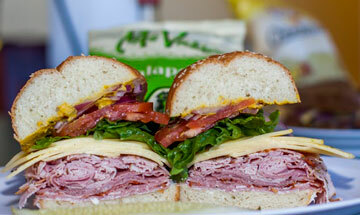 We have expanded our menu to serve a broad spectrum of patrons by adding vegetarian selections. 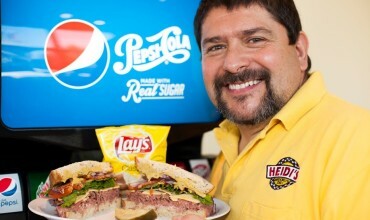 Heidi and Steve, daughters Jenee and Juliana, along with our incredible franchisees and staff work hard everyday to create a memorable experience offering the highest-quality products and neighborly service to our patrons. 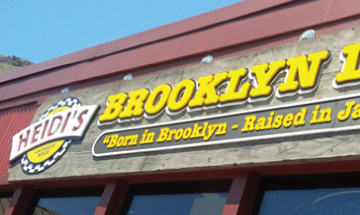 We are proud to be 'Born in Brooklyn and Raised in Your Town'.